R-Value Foam offers a complete line of polyurethane foam trench breakers, pillows and padding. 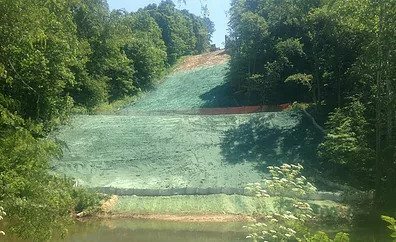 R-Value also provides a complete line of pipeline restoration and erosion control, from straw blowing to hydro-seeding with bonded fiber matrix materials. Our services are all highly mobile, thanks to our exclusive patent pending RVC All Terrrain Foam Vehicle. We use only the best fire resistant foam and machines to produce an outstanding safety record. These innovations allow us to produce a satisfaction level that some can only imagine. R-Value is a family owned company that focuses on work ethic and getting the job done. Contact us now to keep your job moving forward. Our services are all highly mobile and safe with both foam and machines designed to resist fire. Additionally, R-Value stands alone with fast spray times assured; our trucks hold more than 50 pipeline trench breakers and over two miles of foam pillows without refilling. R-Value’s hydro-seeding machines you have less disruption of the topsoil in order to get the top soil stabilized. 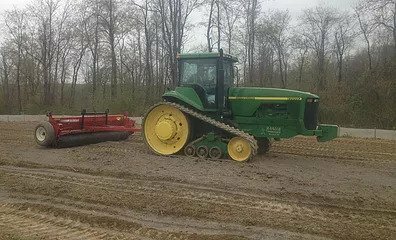 With rubber track tractors and state of the art equipment for drill seeding, straw blowing and crimping this work is accomplished in a safe and cost effective manner. 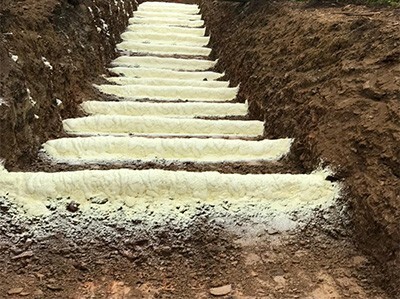 R-value has developed a process in which the use of BFM (bonded fiber matrix) is used to stabilize the soil by layering the BFM in several directions in a unique pattern that creates a web like structure that decreases run off and holds top soil until new growth can be established. 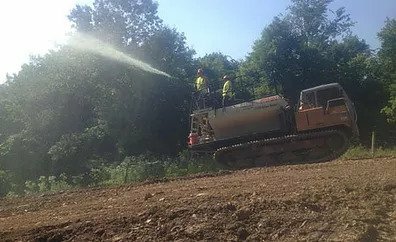 With the use of R-Value’s hydro machines you have less disruption of the topsoil in order to get the top soil stabilized. With rubber track tractors and state of the art equipment for drill seeding, straw blowing and crimping this work is accomplished in a safe and cost effective manner. With our proprietary equipment and specialized knowledge our results speak volumes: To this date R-value has had NO hills or mountains give way. All of our customers are 100% satisfied. Call us today to discuss your project requirements; we look forward to working with you.